A bilateral amputation no longer means that you have to give up on your lifestyle or goals. Modern prosthetic technology provides people in your situation with targeted support so they can lead an independent and active life. 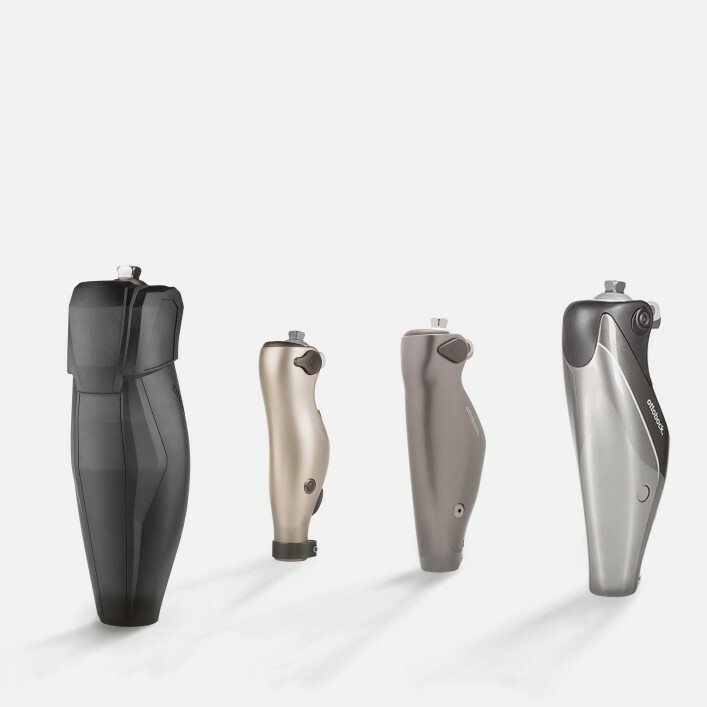 From intelligent sensor technology that detects critical situations and engages Stumble Recovery to Intuitive Stance, Ottobock knee joints offer unparalled support for bilateral transfemoral amputees. I am a bilateral amputee. Are electronically controlled prostheses right for me? The question of whether microprocessor-controlled prostheses are the right solution for you depends on various factors. Important aspects include the amputation level, the condition of your residual limb as well as your general physical condition. 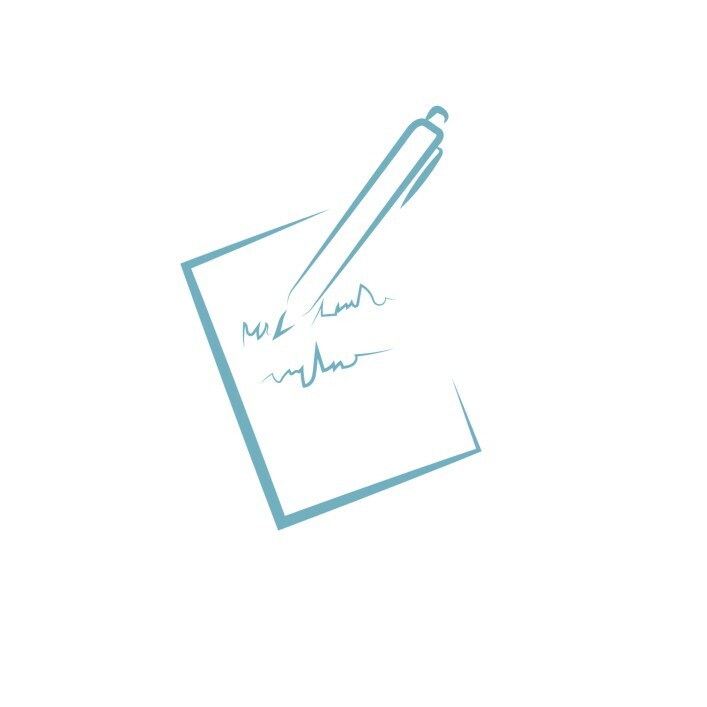 Sufficient training to build up the necessary muscles, as well as close cooperation with your O&P professional and therapists, also play an important role. Our electronically controlled knee joints take into account not only different activity levels but also your individual need for safety. Thanks to intelligent sensor technology, they are able to support unilateral or bilateral amputees who wear them even in critical everyday situations. For example, the integrated Stumble Recovery in the Kenevo, C-Leg 4, Genium, and X3 prosthetic knee joints "recognizes" an imminent stumbling process and can prevent a fall before it happens. In addition, the Genium and X3 prosthetic knee joints feature a Deliberate Stance function that provides additional stability for bilateral amputees when standing. 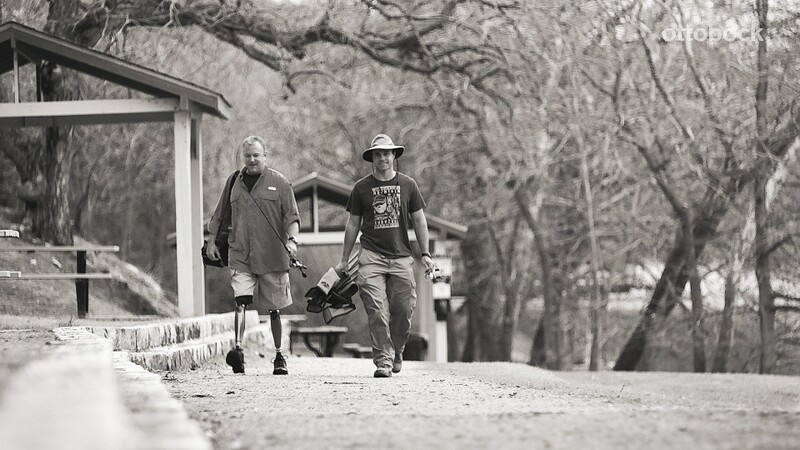 Here’s the good news for you and your fishing buddies: amputees who have been won over by our electronically controlled Genium knee joint have been able to make decisive steps towards a fulfilling professional and personal life after getting used to their prosthesis. The joint supports you with smart additional functions during a wide range of activities involving your family, job, and free time. Resistant to splashed water, it also ensures a smooth gait pattern. Those who want to continue with their career and actively parent after a bilateral amputation could find that our Genium X3 knee joint is the right companion for their daily routine. Robust and suitable for everyday use, the joint supports walking backwards, climbing stairs, and activities in and on the water, in addition to numerous walking speeds.